VANCOUVER — On June 12, 2018, the clerks in the Clark County Family Court Facilitator’s office were told that, due to budget cuts, the Facilitator’s office would be closed by the end of the year. With one position being cut, and another being told to move to another position — the office will effectively be shuttered by June 25 (when the postings for the position close). The Facilitator’s office assists clients with getting the proper paperwork filled out and filed, knowing which courtroom they need to be in, and what time they need to be in court. More than 75 percent of domestic cases filed in Clark County are pro se, meaning that these citizens are navigating the court system by themselves. The Facilitator’s office sees, on average, 600 clients per month, at a very minimal charge of $20 per visit. “This is a huge portion of citizens who will fail to be served by the Clerk’s office, starting very soon,” Melton stated. 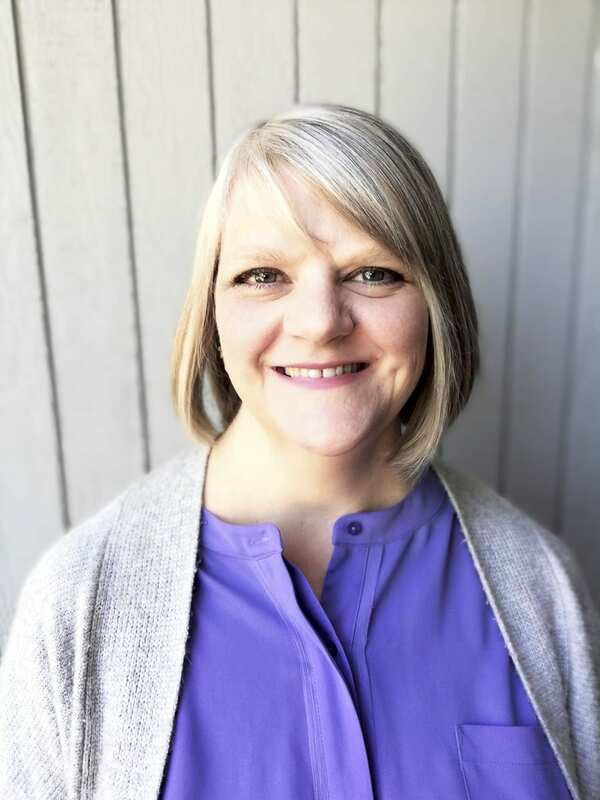 Barbara Melton is a Vancouver resident who is a candidate for Clark County Clerk and a legal secretary at the Clark County Prosecuting Attorney’s office.